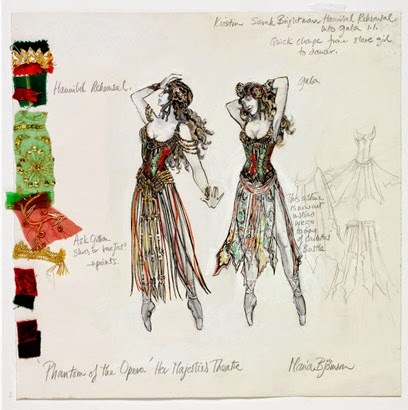 Costume designers generate the look of each personality by designing clothes and accessories the actors and professionals will wear while their performance. They make the costumes according to the events, styles and complexity. Their designs faithfully reflect the conditions and personalities of the various individuals in the script. The shapes, textures and hues that are chosen by costume designer make an immediate and powerful optical affirmation to the audience. Innovative collaboration in between the director, costume designer, and the set and lighting designers clinch that the costumes integration is done smoothly. Stage costumes can imparts audiences with information regarding the occupation of the character, its age, social status, sense of style, gender, and tendencies regarding conformity or their individualism. The clear differentiation between minor and major individuals. Suggesting the relation between the characters. The change of the appearance of the character. The suggestions showing the character change in age and appearance. The good costume designers involve various accessories with the costumes, such as hats, gloves, shoes, canes, masks or jewelry. 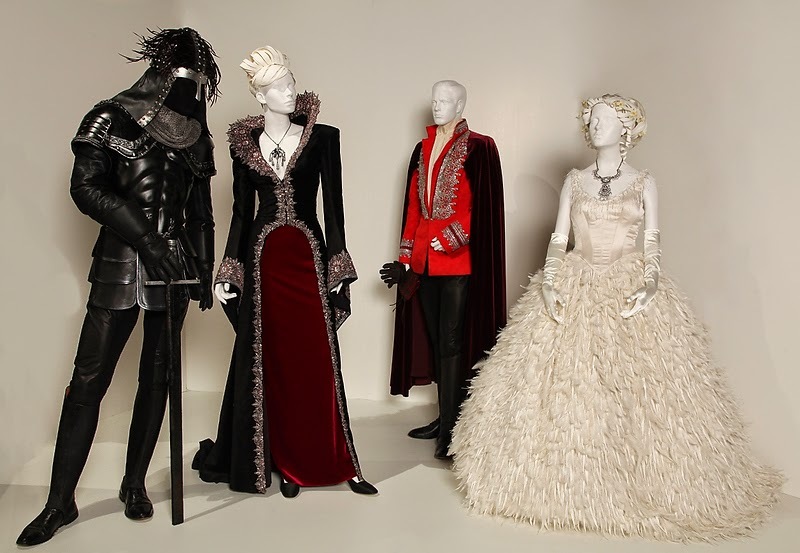 These props of costumes add a huge deal of interest visually towards the full costume design. There are many items which make the characters look very different from one another. They begin their work by going through the production script. The costumes are made according to the different themes, and for that various types of researches are done. On the first meeting with the director, the costume designer makes some rough sketches of his ideas and then the director can select the best one. Then later further processing is done on that selected idea. Then the directors let these designers know the number of characters and their features and all the essentials of the main topic. It is the responsibility of the costume designer to create the costume plot. The chart or list that provides you with the knowledge of appearance of character is known as costume plot. The overall movements of character and their dresses in the play and their act, and the time period for which they will act are also included in it. When the production team approves the overall idea of the costume designer then everything is finally implemented. They show the textures, hues, silhouette, unique features and accessories of each and every costume.